New Zealand is unique in offering a variety of amazing landscapes on both islands. Cities, mountains, geysers, plains, beaches, glaciers, fjords and rivers. All this gives the tourist the possibility of outdoor activities or just relax and enjoy these incredible landscapes. The options menu featuring. 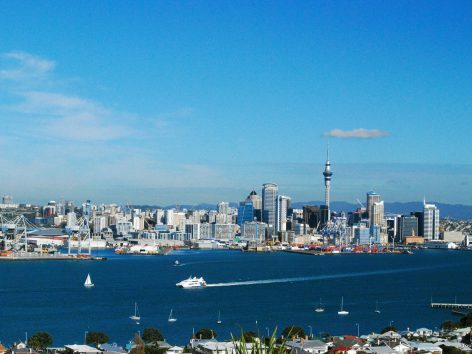 Located in the North Island, Auckland is the largest city in New Zealand. Vibrant and modern, is known as the "City of Sails". Simply approach the coast, or take a boat ride, to understand why. The bay is dotted with candles of all colors, sliding looking for the best winds. It is not a complete visit if not pass through here. 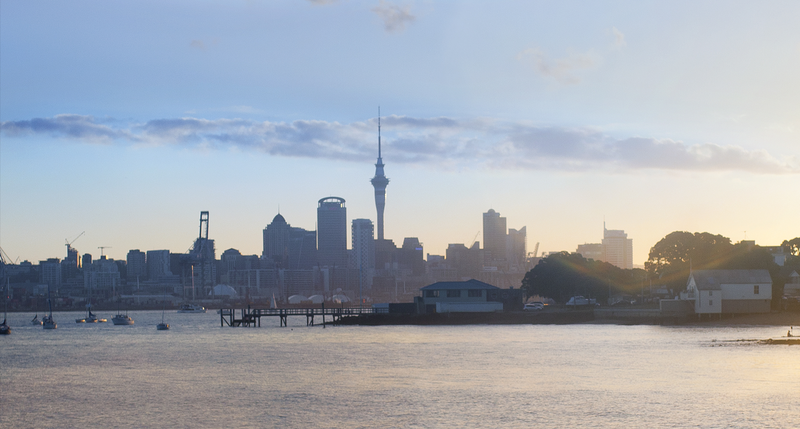 This city is home to the fascinating Maori culture, hot springs and boiling mud pools. 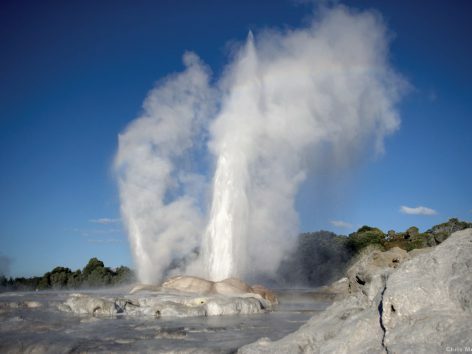 Rotorua offers a host of activities for all tastes: Tyron Street, thermal Waimangu Valley area, thermal baths and more. Internationally knowing as the World Capital of adventure sports, offers the most intrepid and active visitors an infinite amount of activities. 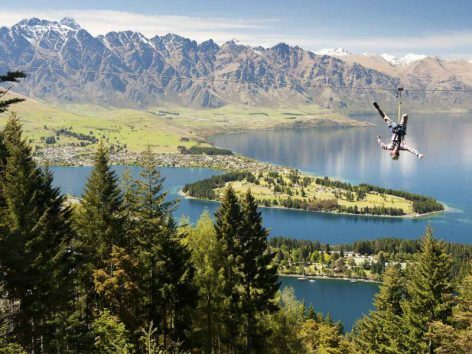 For the not so adventurous, Queenstown has a lot of wineries, trails for walking or cycling, and more. 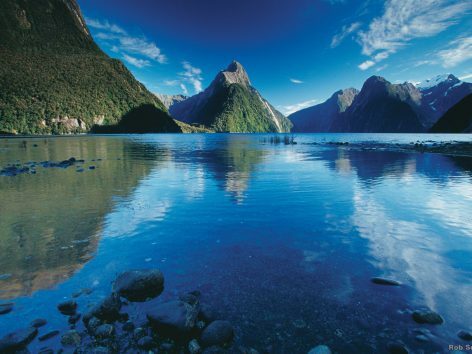 Declared a World Heritage Site, this fjord located in the southwest of the South Island and within Fiordland National Park has been rated one of the best tourist destinations and called "The Eighth Wonder of the World". From a Queenstown vital to a stately Wellington, the country is full of places, landscapes and beautiful cities to discover. Other important factors to consider are security and friendliness of its people, which undoubtedly contribute to a fantastic stay in this beautiful country. Pacific Travel Planners offers a wide range of carefully prepared programs that can be tailored to the tastes, needs and budgets of its customers. Our specialty is finding the ideal to offer your customer.